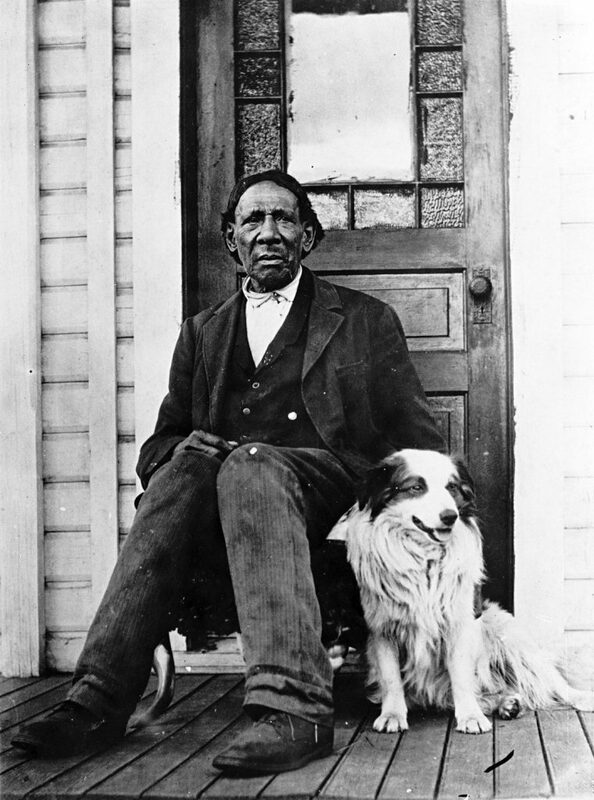 Oregon Public Broadcasting is airing a special program on Oregon’s Black Pioneers on Feb. 25. I had some input into this, along with many others. It’s a story that needs telling since so few know of Oregon’s sad history of discrimination toward African Americans. I applaud producer Kami Horton for taking this on. For more information, CLICK HERE.